Check out plants that don’t need a lot of water to thrive! 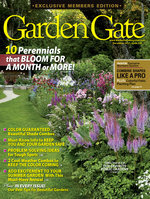 Save money, water and time in your garden — grow drought-tolerant plants! They work especially well in low-water areas because they can stand up to hot, dry weather, thanks to special characteristics, such as very deep roots that reach moisture or fleshy ones that store it. The 3 perennials ahead still need water while they’re young, though, so be sure to give them regular waterings for the first growing season. 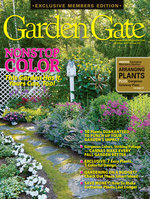 Once they’re established, their colorful flowers and interesting foliage look good all summer — without a lot of worry about rainfall or watering. 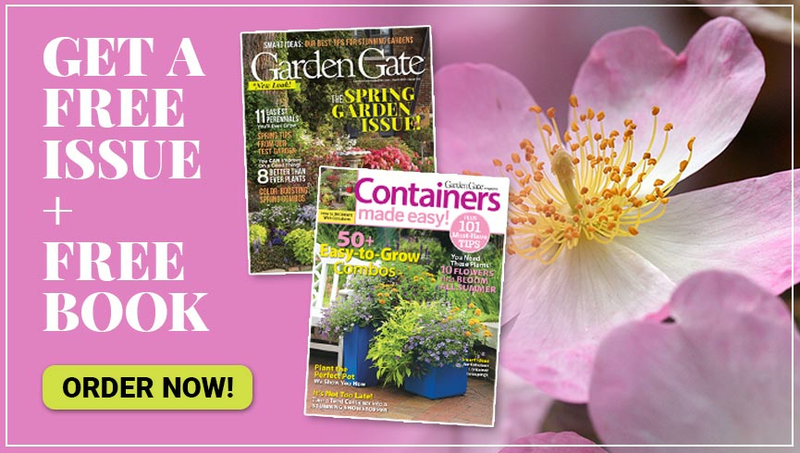 Just keep clicking to find out more about these reliable plants! Though this prickly plant is easy to grow and tolerant of many soils and conditions, there’s one hitch: It doesn’t live long. 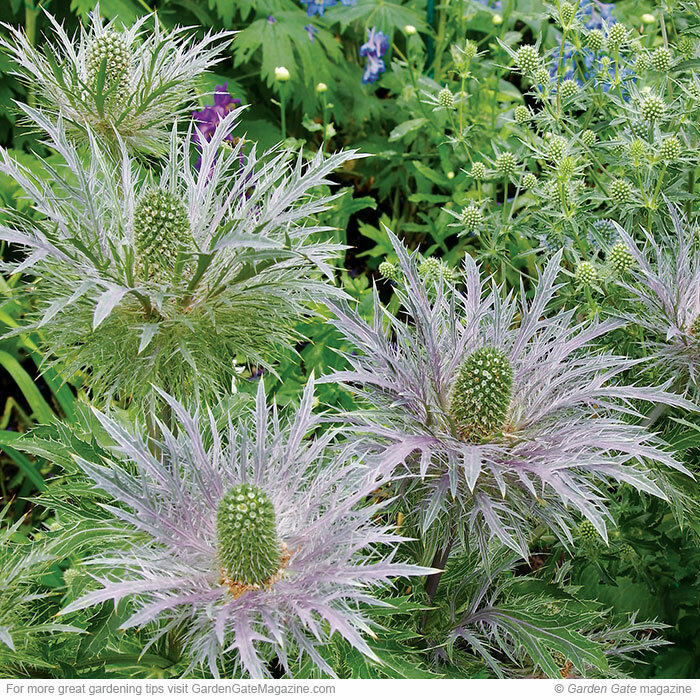 Sea holly usually grows for only three to four years. Luckily, it self-seeds around the garden, so you’ll find it sprouting in lots of unexpected places. Simply dig and replant the seedlings in spring. 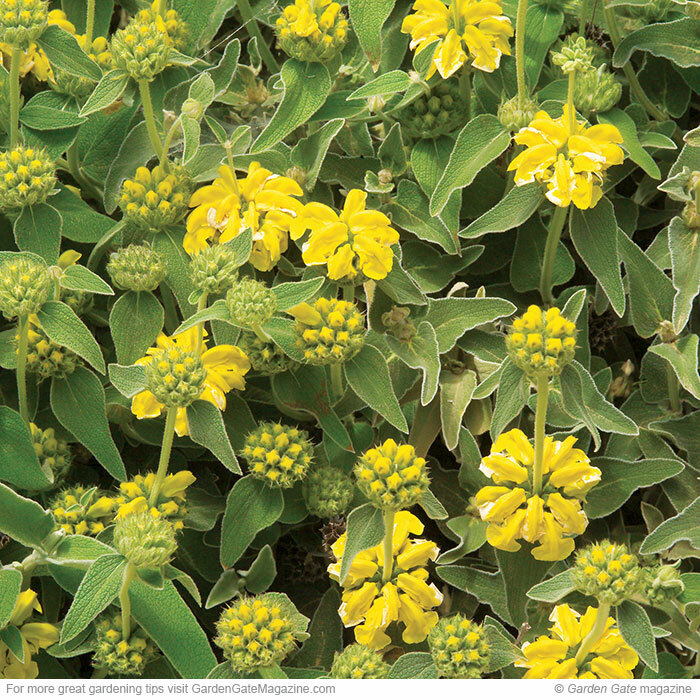 If you deadhead Jerusalem sage’s faded flowers, you may be rewarded with a sporadic repeat bloom in fall. Even if the plant doesn’t flower again, the soft, fuzzy foliage looks handsome on its own. Each rock rose flower lasts just one day, but so many buds cover the plant that it can bloom for up to three weeks in summer. 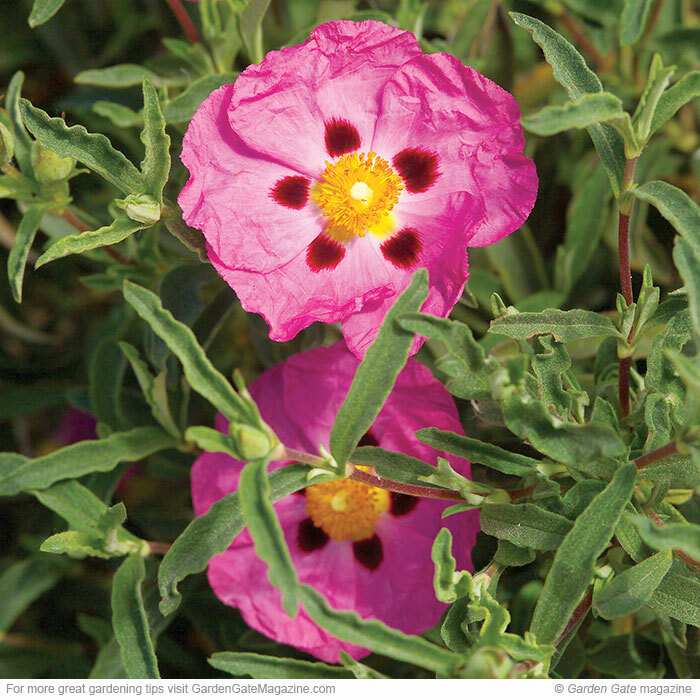 Flowers of different rock roses range from 2 to 4 in. across; many have a small dark blotch on each petal. Plant in late spring to summer and to create sharp drainage, add a layer of grit to the planting hole. Use this handy tip to give your young tree all the water it needs! Find out how to get the most out of this no-fail shade annual!